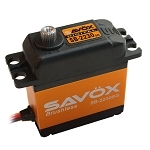 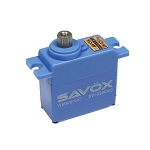 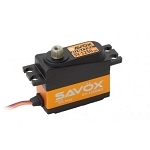 Savox SB-2270SG - Lightweight, high torque, high speed, high voltage!! Savox SC-1267SG - The best HV throttle solution! 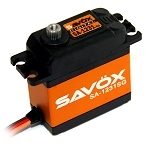 Savox SA1230SG - The most torque out of a 6v servo! 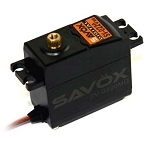 Savox SH-0257MG - The best digital/metal gear micro servo!